Christmas is right around the corner and I’m so excited! I love absolutely everything about it. The glow of the twinkling lights, a fire in the fireplace, the smell of pine from a gorgeous decked out tree and the hustle and bustle of shopping. With Christmas comes that oh-so-fun list of wishes from your loved ones. 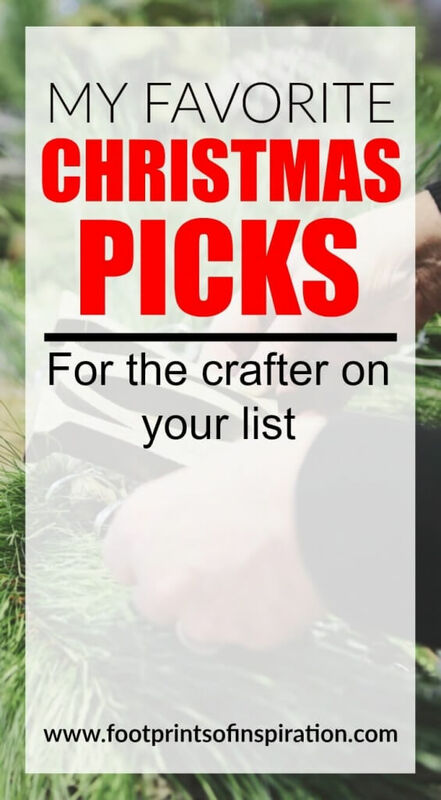 And if you have a crafter on your list, you’ll find they are some of the easiest people to buy for. However, just in case you aren’t sure what to get your craftaholic, I’ve put together my favorite Christmas picks for the crafter on your list. 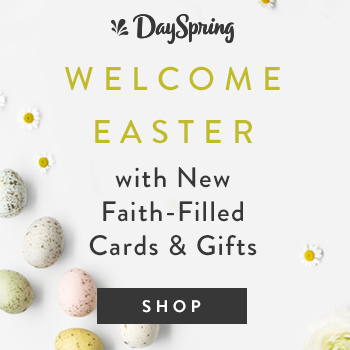 Every crafter loves gift cards so they can purchase supplies that they need when they need it. Think JoAnn Fabrics, Hobby Lobby, Michael’s, My Vinyl Direct, Amazon…..they make a great gift for your crafting loved ones. I know what you’re thinking though….gift cards are so impersonal. I feel the same way and would much rather give someone an actual gift to open. So, how about wrapping one up with a fun organizational item? There is no crafter alive that doesn’t need more storage solutions. Throw in some fun scissors, a gluegun and glue sticks, or some cute scrapbook paper. We will ALWAYS find a use for any of these items. As one of my faithful readers, you already know how much I love my Silhouette Cameo. If you have someone on your list that loves to craft, a Silhouette Cameo machine is a must! They have great starter kits that have everything your loved one would need to get started crafting right out of the box. You can find one here or see below for other options. – Special note: this is a big-ticket item. BUDGET HINT: I have no way of knowing for sure, but typically on Black Friday and Cyber Monday, you can get them for a great price! Watch Michaels, Hobby Lobby, JoAnn Fabrics, Amazon, and the Silhouette site to see what they may be offering. 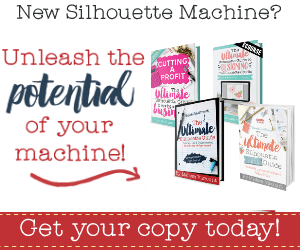 Silhouette School E-books – These books are a must-have for every Silhouette user! Cutting Blades – You can find them here. Roll Feeder – I love, love, love my roll feeder! The one I have can be found here. Clear contact paper – Yep, the same contact paper you use to line your shelves and cabinets. I get mine from Dollar General! It’s super cheap and far better than the transfer paper some of the cutting machine companies sell. Magic Vinyl Remover – A must for any crafter working with Heat Transfer Vinyl! Believe me, they will thank you for this. Find it here. 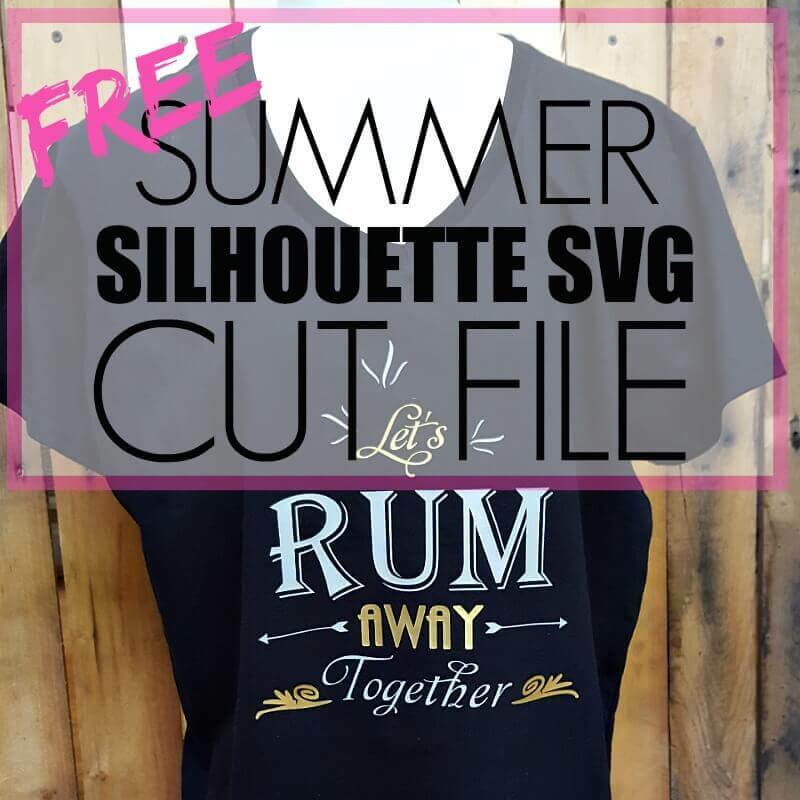 Heat Press– If your crafter has a Silhouette or other cutting machine and is using their household iron for pressing vinyl, I’m here to help you become their hero! A heat press is an incredible tool that takes pressing to a whole new level. You can find the one that I have here. –Special note: this is a big-ticket item. Every crafter needs a ruler, but not just any ol’ ruler. This is the one I grab first….every single time! Scissors, scissors, scissors! I believe I’ve got about 7 pairs that I use on a regular basis….all in different sizes. As I stated earlier, a glue gun and glue sticks are a staple in a crafter’s studio. Paints and different size paint brushes, including the foam brushes. Ribbon, ribbon and more ribbon! Head to your nearest craft store and pick up different colors and sizes. BUDGET HINT: I usually hit up Michael’s when they have a sale on ribbon. So there you have it! My top Christmas picks for the crafter on your list. Honestly, you can’t go wrong by just walking down a couple aisles of your local craft store and tossing in a few things here and a few things there. As a crafter, we’ll find a use for just about anything. Do you have a favorite craft item that you can’t live without (or would love to have)? Be sure to share it below. I love trying new must-have crafting items. Don’t forget the person on your list that would love a great inspirational gift. 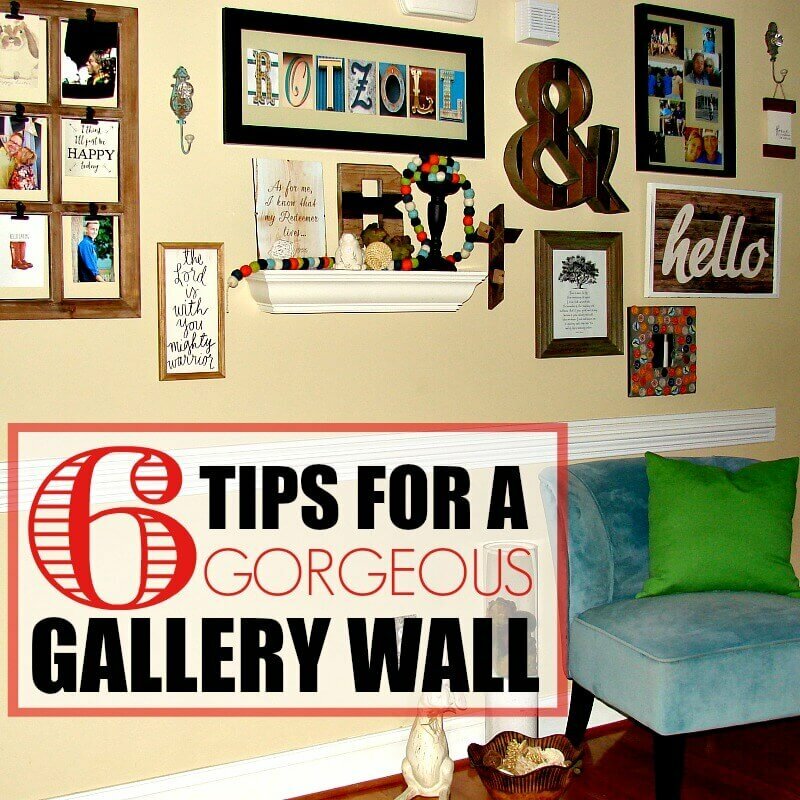 You can find some fun ideas in this post.